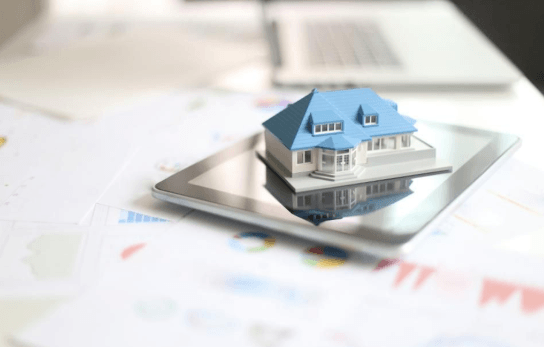 If you were to focus solely on the slowing pace of rent gains, burgeoning supply and the rise in interest rates, you might assume that the real estate market isn’t in a strong place right now. But despite all of the above, the multifamily market is in a healthy position. Demand is being driven by encouraging demographic shifts and a strong economy. Despite moderating elements, because the economy is healthy, the apartment market is similarly healthy, even if the boom from earlier in this economic cycle has tapered off.